Ok… I love bulletin boards. I do. But, maybe it’s more like a love/hate relationship. They brighten a room like nothing else can. My old room had HUGE bulletin boards. It allowed for so much creativity. I had a few that I kept the same all year, then I had a few that I would change seasonally. This seemed to be a good balance. But whether you’re full of energy or dragging a little bit like me, no one likes to waste time. We teachers don’t need to spend more time at school then we need too. Right? RIGHT. 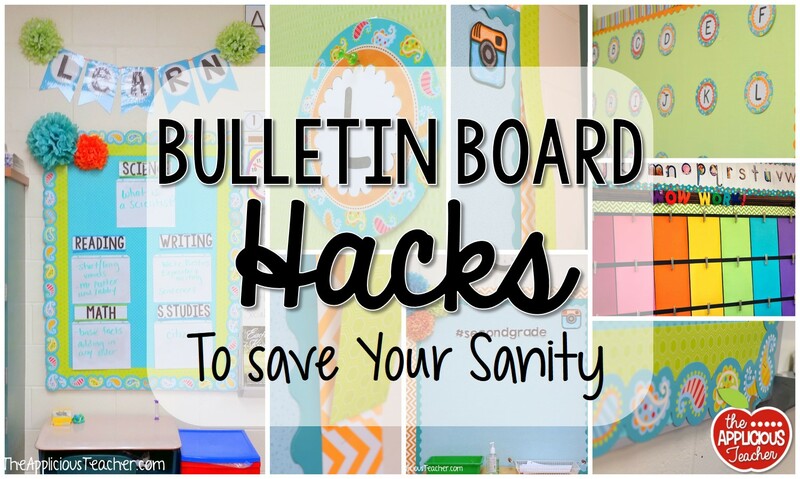 So here are a few hacks to help you save your sanity on your bulletin boards! I’m not sure where I picked up this hack… but it is a total GAME.CHANGER. And I’m not just saying that. Use fabric instead of paper to cover your boards. This little hack will save you YEARS of a headache. Measure once, cut, staple and done. Fabric doesn’t fade like paper. Doesn’t rip or tear. When you change your content, month to month, or year to year, you don’t have to worry about the background. Chances are it’s in good shape. I like to use a fine print fabric base, but large prints can be fun, too! I’ve found some great bargains on fabric in the clearance section of Walmart and Hobby Lobby. If you’re really into the black chalkboard look, I suggest using black felt. It is a heavier weight fabric and a little more pricey, but the payoff is worth it. That black will stay black for years to come! I had it on my large word wall for 6 years in my old classroom. Double, or even triple your border. If Melanie from SchoolGirl Style has taught us anything about bulletin board style it is to layer your bulletin board border. This not only adds visual interest, but it also takes up visual space. This makes it so you don’t have to put as much on the board. I call that a teacher win! Layering border *can* be a little tricky… But Maria from KinderCraze has your back. She shared this genius bulletin border hack for the perfectly layered border. Just be warned… doing this will commit your borders to being layered like that FOREVER. Don’t be afraid to get creative with layering your border! Mix different edges to create a fun look. I love straight edged border with a fun scallop! Click here to see some of my favorite borders HERE! Serious here, folks… Listen to me: Don’t cut your borders! If you like to change borders more than once a year. Or plan to use those border pieces for more than one board, don’t trim your pieces! Ok… maybe lazy isn’t the right word for this time-saving hack. “Efficient” is a better word. This is for those of us teachers who don’t want to spend extra time doing things like taking down a border just to put it up again the next year or next time. Let me explain. Instead of taking down your border every time you need to change the look, just layer a new border over top and staple. Now you can cover the old without wasting time of taking it down, putting it away, and all that junk. I did this for years with my calendar board. I liked to change the border depending on the season. So instead of completely redoing the border EVERY.SINGLE.MONTH. I’d just staple it right over the old stuff. The best part? When you’re ready to return to an older border, just peel back the layers to reveal the original one. BOOM. No restapling, No positioning. Its already done for you. It is best used with the same edged border. If you start with straight, you can only layer on straight. Scallop with scallop, etc. You can only layer about 4 borders before your staples start having issues. So umm… don’t try to layer too many borders on top of each other. Eventually you’ll have to clear the borders out and start again, but at least you’re not having to do that every time you change! This is assuming you are already doing hack number one. So, all you need to change is the actual border itself, not the background. Ok. This next hack is for the perfectionist bulletin board folks. Setting up a board? Use tacks! Tack all your letters and pieces and step back to take a look. This is perfect for large boards, or boards that need to be straight and stuff like a word wall. If you tack up your pieces, you can easily move them if they’re not quite right. Once you’ve approved the placement. Don’t forget to staple in place. Here’s my word wall for my new second-grade classroom. Ok… the teacher part of me says… always color inside the lines. But bulletin boards are the space to get crafty, creative. So live a little! Go outside the lines! This little hack can help create visual interest, but also helps to fill in space. Too much white wall is boring, un-engaging… but taking your bulletin board outside the actual board? Magic! Seriously, look how BIG this small board looks. Disclaimer: I would totally link to the creator of this, but the website name it is found on is questionable… so umm… you can click the pic to find it on Pinterest. This next hack is all about the board itself… or the lack thereof. If you lack bulletin board space, rethink your space. Even something small as a clothes line or tack stripe can turn an unusable space into a display space. This is a tack strip outside my classroom. Another favorite nontraditional display space? Classroom blinds! Click the pictures to read more about these activities. Perfect space to display student work. Just use paper clips. Keep the paperclips up all year, then you just change out the work ever so often. Don’t be afraid to rethink everyday items to use as a display space. This board is actually garden lattice that I covered with fabric and border. To mount it to our concrete block, the head custodian drilled holes into the concrete block, and I used screws to keep it in place. A much less damaging alternative are these command velcro strips. Don’t let their size fool you. These puppies are STRONG! 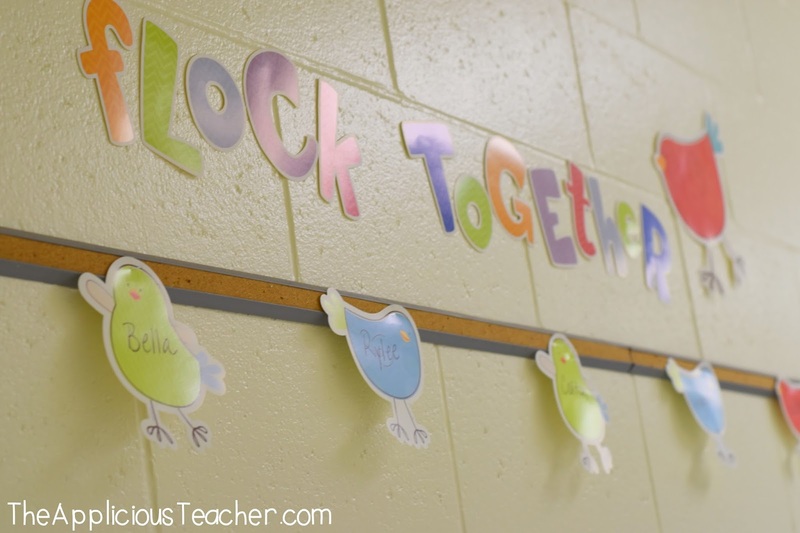 Want to see another DIY bulletin board? Check out this post! 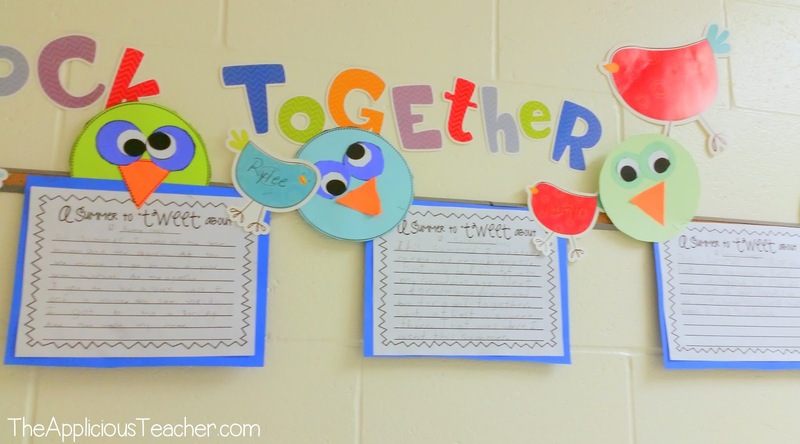 Look how creative this idea is from Hippo-Hooray in Second Grade. This last hack I have to share with you is probably my favorite. Anytime I can get someone else to do the work for me… I feel like I’ve gained my time back. What better people to do the work than those cuties in your classroom? Make the content on your boards be about your students. Pictures, classroom work, student of the week. It will help create ownership in the classroom! Use their pictures in a fun way..
Like these astronauts from my “Space Unit“. No matter what you decide, using student work to decorate your classroom will never steer you wrong! So, let’s go forth and create wonderful boards that don’t drive us bonkers! Well.. I hope you walk away from this post full of bulletin board inspiration and ideas for cutting down on the time you spend creating and changing them! So what are some other bulletin board hacks? Share your tips below in the comments! OMG the "Go Outside the Lines" hack…. I feel like my life has now been forever changed with this new nugget of info!!! My bulletin boards are all the same size and kind of *womp womp*… this is a game changer for me! Now off to think about how I'm going to use this tip to really bring my classroom to life! Fire marshall said no fabric … fabric burns longer and paper will burn and be done. So our entire school that had done fabric for years is now papered! If you use nursery fabric, it is fire resistant. There is also a fire retardant spray. Bought it at a fabric store! I use twin size flat sheets instead of fabric. I found that it was even less expensive than buying cut fabric. I got 2 flat sheets from Walmart and it was about $5 dollars and covered a bulletin board that was 17' x 4'. It has been a real money saver and I take it down at the end of the school year and wash it because it can collect dust and I want everything to be fresh for the new year. That is the best idea.. Thanks for sharing! What is a flat sheet…like for a bed? I do too! I also use the same flat sheets as curtains in my giant windows to help block some of the light for my light projector. I did that this year! I might have even gotten the idea from your comment because I feel like I’ve seen it before. They were easy to measure and cut, and I got solid colors to make the things I put on them really stand out (another idea from someone else!). Tacks. OMG. So simple yet I never thought of it and just shrugged off my slightly crooked bits. THANK YOU! These ideas are Awesome! I have a huge bulletin board that is overwhelming to update! Theses tips are great for me! Love all the ideas! Nicely done!! Proud of you. Would love to visit your classroom! Hello…..I am responding to "Unknown's" comment. A good way to deal with a huge board is to divide it up into smaller boards. Just use borders to "re-frame" it into 2 or 3 smaller boards. One or two could be a "permanent" year-round or long standing board. 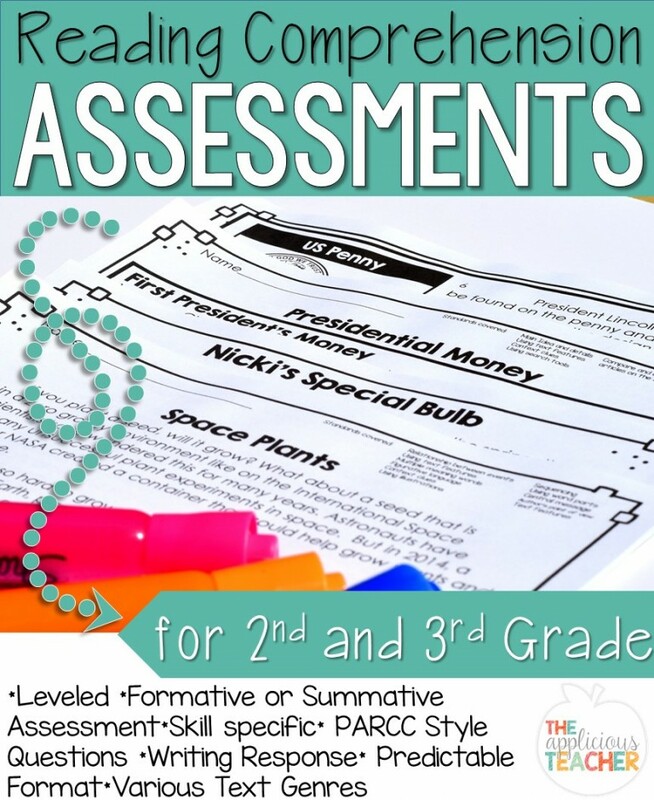 Enjoyed reading all of these great ideas! When you have been teaching for 20 years you doo need some new ideas… I LOVE IT!! These are terrific! Thanks for helping out. Another idea for the base is paint. I used black paint, and it looks great. This is awesome! It's going to take some work to adapt it to an all-boys Middle School, but I'm seeing NE Patriots, RedSox, Bruins, Celtics, NE Revolution themes tied into maths! Thank you! Hi, I’m writing all the way from Costa Rica. I love doing bulletin boards, but I always cut the boards to make them fit the size of the board. I didn’t understand how to keep them in the original size without cutting them but still making them fit the size of the board…. Can you help me with that? Hello Carolina! To layer the border, I just match up the edges and layer them to fill in gaps. Save my border so I can use it again and again! Hi, love your tips! I started using fabric also, and it works so well! I’m wondering too how to avoid cutting the borders? Some boards are square , some are rectangle. So do you tuck the excess border? No tucking! I just match up the ends with the pattern! No tucking, cutting, none of that! Had a coworker that used wallpaper as background. Never faded. I use the large plastic tablecloths from the dollar store for the background on my bulletin boards. My classroom has cinder block walls. I hot glue borders in square or rectangular shape and make instant boards anywhere in the room. And the paint doesn’t peel off when you take them down? This is a great idea if it is easy on the paint. I have cinder blocks in half of my classroom ad would love to use this idea. One of my favorite things to do is display student work on boards. At our school we get to decorate the hall boards two times a year on a rotation. Making sure you mount student work can really help it hold up and “pop” off the board. Printing titles on copy paper and mounting them also looks good. You can select from so many onts sizes too. I have used “leftover” ceiling tiles as bad, too. Just covered them and mounted them to the wall. 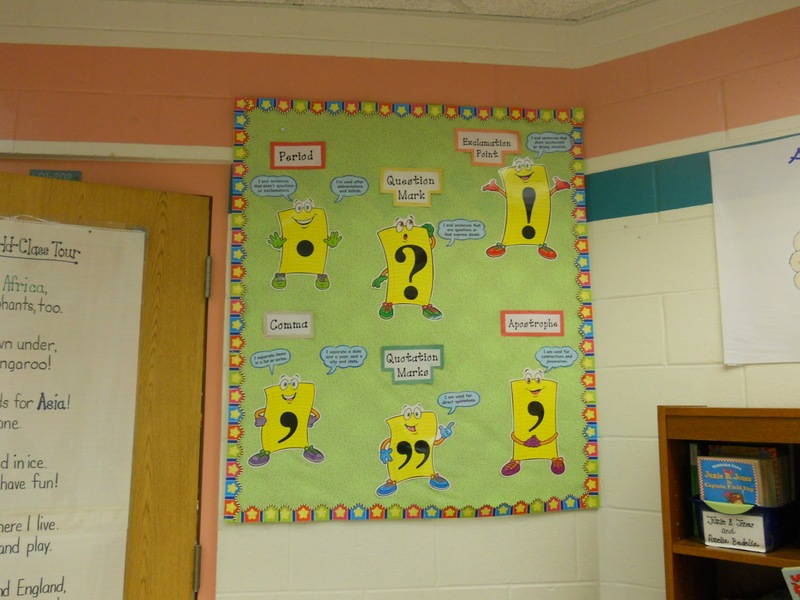 Where do you suggest purchasing the black felt for the bulletin board? Also, was it fel fabric so it was still a large cut or small felt squares pieced together? I got mine from Walmart. It came in a huge roll, and I just measured and cut what I needed. I suggest doing that instead of trying to piece together smaller sized squares. You can also layer background paper as well. I do four layers – one for each season. In August I layer my paper, beginning with spring, then Valentines, winter, then Christmas and last back to school. Saves a lot of time! I also write it in my lesson plans so my brain doesn’t get tripped up! Thank you for the Wow Work bulletin board idea! I put one up in my classroom last summer, and it not only brightens the room, but it saved me time all year. I found I put up MORE student work because it was so easy to unclip work and put up new. I’ve gotten compliments on it from teachers, parents, and administration, too. Keep up the great ideas! 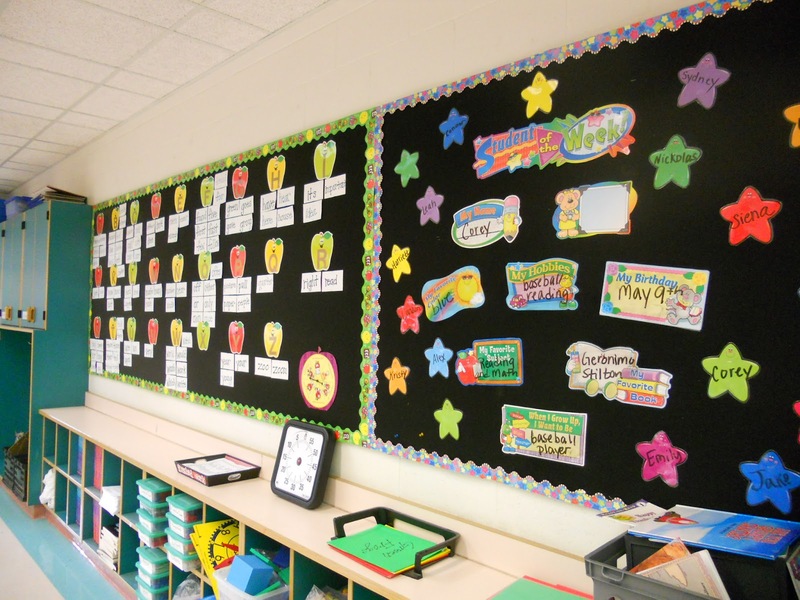 Our bulletin board are made from a canvas like material that allows things like staples and push pins to be pushed and pulled over and over again. Hope that helps! All these ideas ate super great! In my case I have to cover plastic screens from the windows. I hardly have wall space too many windows,. What other ideas can you give me to have less problems & work covering those plastic window screens? Thank you for sharing your ideas & suggestions. If you have blinds, you can use clothes pins to hold up student work. thx for all these wonderful ideas. I’m a teacher from Germany and we are pretty new to the bulletin boards. I just started to think about some ideas for my new teaching year. As I now started to collect all the material, I came across a big question. I would like to reuse the letters for other projects again. How do you attach them to the boards? I have just cork boards, which I will cover with fabric and paper. I just staple them on, then remove them for the next project! Hope that helps!